Texas Orthopedics, Sports and Rehabilitation Associates’ patients in Central Texas will now be able to take advantage of a value-based approach for major joint replacement surgeries of the lower extremities. The program is a part of an innovative ‘Bundled Payments’ model through the Centers for Medicare and Medicaid Services (CMS) made possible through a collaboration with AccentCare Health Management in Dallas, Texas. Bundled Payment “single price” models encourage doctors, hospitals and other healthcare providers to work more closely together to improve patient experience, patient outcomes, and reduce costs in the healthcare system, according to CMS. “This innovative approach helps us to evolve from a fee-for-service to a value-based payment model which is overall better for patient care,” said Randall Schultz, MD, Orthopedic Surgeon, Texas Orthopedics. Under this partnership, effective July 1, 2015, Texas Orthopedics and AccentCare take on financial and performance accountability for each patient. Medicare patients will pay a lower price for applicable replacement surgeries while benefiting from a coordinated care approach. “In a model like this, we are rewarded for providing excellent care and penalized for anything less. It means higher quality care, with fewer complications, and a better overall patient experience while also reducing the costs to Medicare,” explained Schultz. Schultz expects to see cost savings to Medicare between 10 and 20-percent. AccentCare will address Texas Orthopedics’ joint replacement patients with recovery-related needs two days prior to hospital admittance through 90 days after patients’ discharge from the hospital. A patient care manager will be assigned to every patient and will assist via in-person visits and follow-up phone calls. These care managers, who are registered nurses with AccentCare, guide patients on how to better manage their health by reviewing discharge instructions, medications, diet and cues to recognize changes in their condition that may require prompt attention. They will also focus on patient safety with home assessments and the coordination of other resources including minor home modifications, equipment, or transportation to follow-up medical appointments. The organizations consulted with health policy experts in developing the bundle payment program including Kevin Bozic, MD, Chair of Surgery and Perioperative Care at the Dell Medical School at University of Texas at Austin. Bozic says the Bundle Payment program is in line with Dell Medical School's efforts to facilitate value-based care delivery models for providers and patients throughout Central Texas. 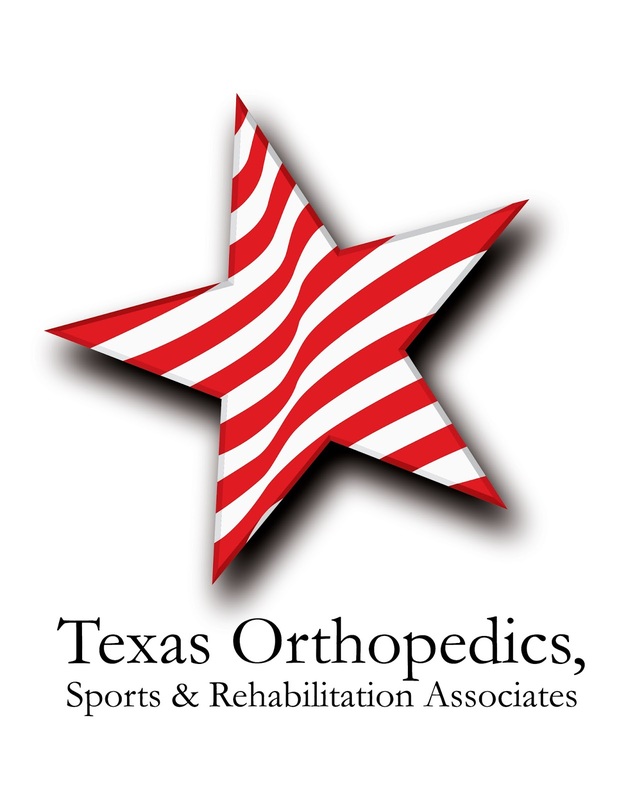 “I applaud the Texas Orthopedic leadership team for taking this bold step. Episode-of-care payment models are opportunities to bring diverse groups of stakeholders together to improve the value of care on what matters most: optimizing outcomes for patients,” said Bozic.